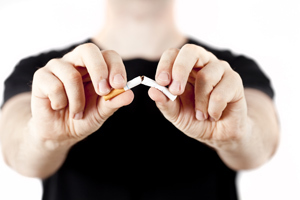 These health affirmations are from the book Your Word is Your Wand. You will find more health affirmations by Florence here. 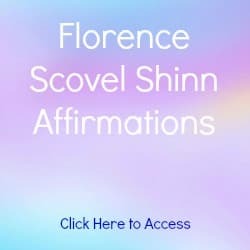 Link to more affirmations by Florence on Career, Guidance, Love and Happiness, Prosperity and Success. 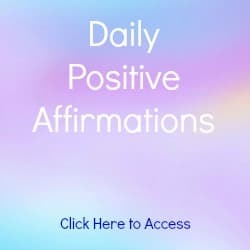 Revel in more Health Affirmations by Louise Hay and Catherine Ponder as well as Health Affirmations from the Daily Positive Affirmations page. 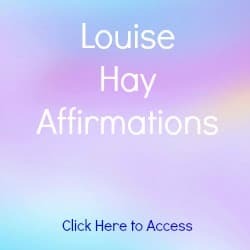 Experience hundreds more Daily Positive Affirmations and Louise Hay Affirmations on Health, Love, Career, Success, Self Esteem, Prosperity and More. and every cell in my body is filled with light. My ears are God's ears, I hear with the ears of spirit. I am non-resistant and am willing to be led. I hear glad tidings of joy. I am a Spiritual Being - my body is perfect, made in His likeness and image. The Light now streams through every cell. I give thanks for my radiant health. I am nourished by the spirit within. 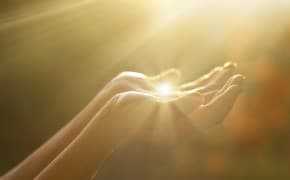 Every cell in my body is filled with light. I give thanks for radiant health and endless happiness. 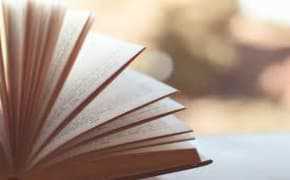 Many of Florence's affirmations can be found in her books. 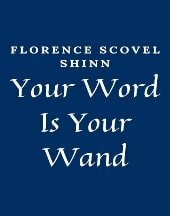 The majority of the affirmations on this page are taken from ﻿Your Word is Your Wand. Click here and here for more Health Affirmations. 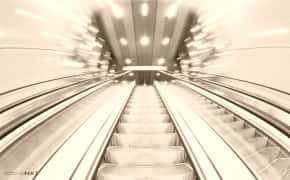 Click here for Louise Hay Health Affirmations. 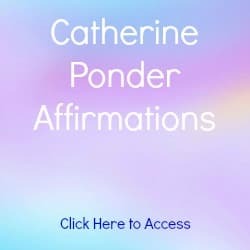 Click here for Catherine Ponder Health Affirmations. Click here for Love Affirmations. Click here for Career Affirmations. 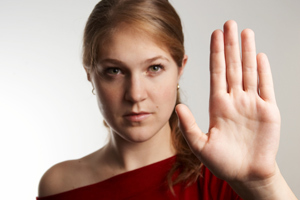 Click here for Success Affirmations. 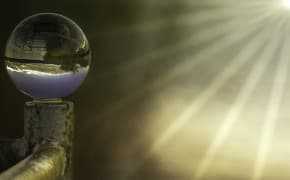 Click here for Guidance Affirmations.